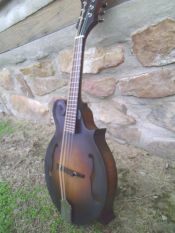 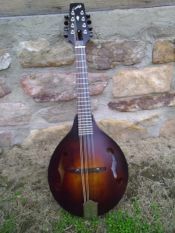 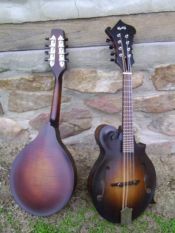 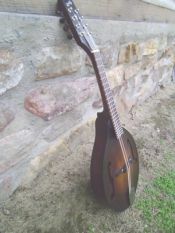 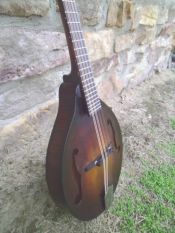 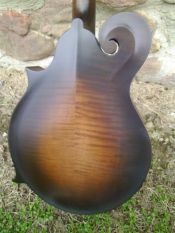 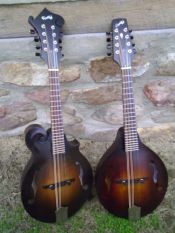 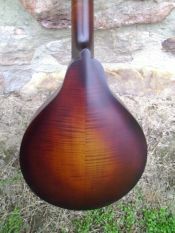 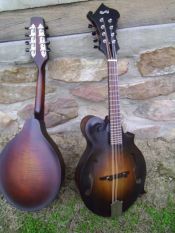 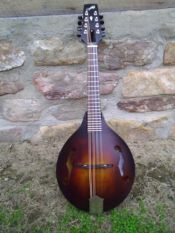 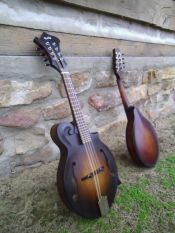 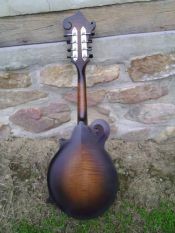 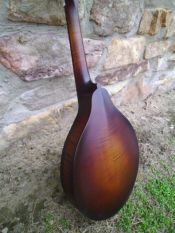 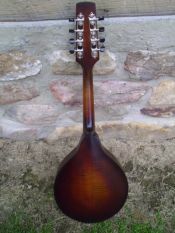 The "Country Boy" mandolin a high quality mandolin without the fancy embellishments. 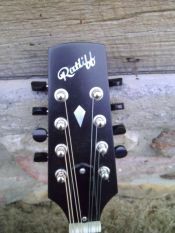 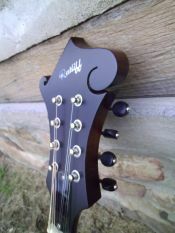 No binding or pearl inlay and a satin finish. 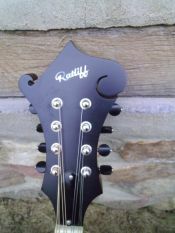 Ratliff mandolins are made with the same demanding standards as the great instruments from days gone by. 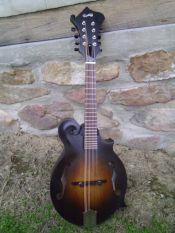 Click here for current prices and lead times.